Actors are separated all the time. To Zen, time and eternity are one. I lead with my heart all the time. I just don't have time to get old! I'm exhausted almost all the time. The chiefe boxe of health is time. I quit shoelaces a long time ago.. Method will teach you to win time. I got no time for the jibba-jabba. I'm getting grumpier all the time. True love opens the gates of time. 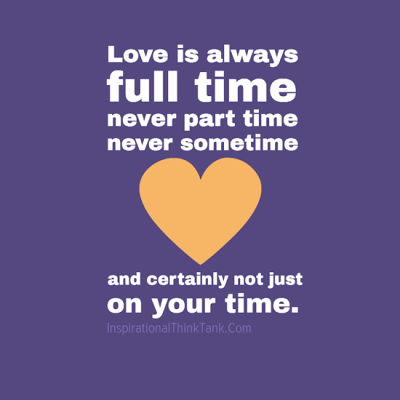 There are no part-time Christians. Gentle time will heal our sorrows. One lives everything down in time. 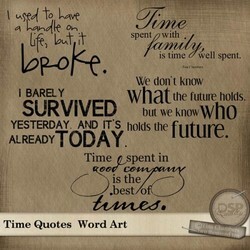 Our costliest expenditure is time. Well, we'll know better next time. He who waits on God loses no time. The work of memory collapses time. My bits of time play with eternity. Revolution is not a one time event. Most mysteries are soluble in time. He who gains time gains everything. The purpose of art is to stop time. Time is not your enemy, forever is. The fall takes no time and forever. Stage time, stage time, stage time. I don't have time for any nonsense. I love parties. I love a good time. It is seriously time for a miracle. No court can make time stand still. Money to a writer is time to write. Unbind your mind, there is no time. Every time a woman runs, women win. Pleasure was the color of the time. And I'm the worst liar of all time. 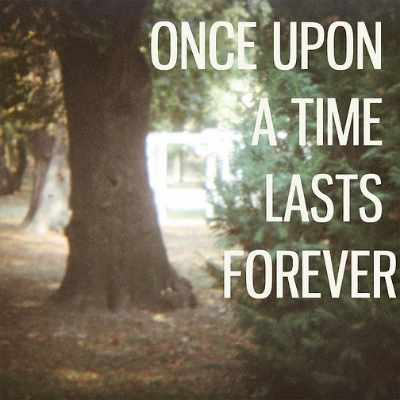 Once upon a time there was no Time. Young widows still bide their time. Man is truly born the time he dies. What is life but playing with time? Gravity is on duty all of the time. I have a hard time watching myself. I dream about running all the time. Time is purple / Just before night. Beauty is a rebellion against time. I don't spend a lot of time online. 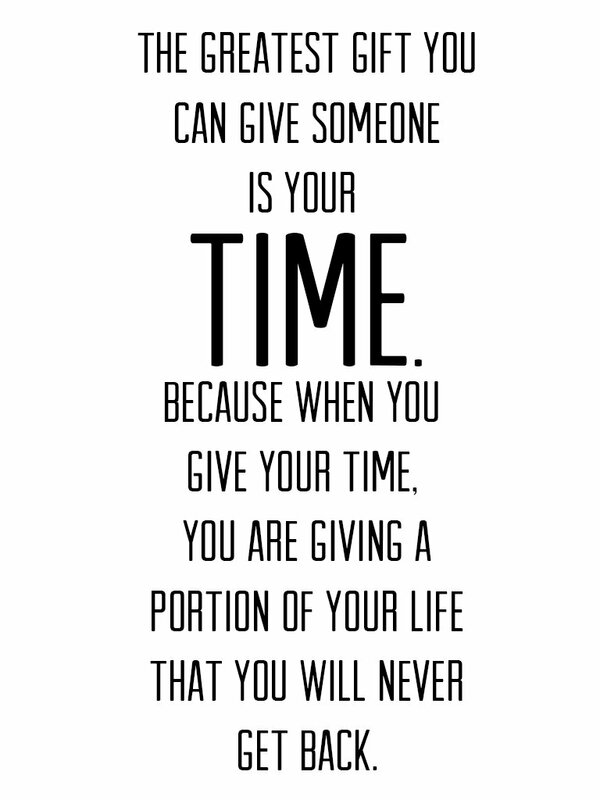 The time is now, the person is you. Memories just get richer with time. Renunciation is submission to time. Mind conjures miracles out of time. I've got to be first. ALL the time. Secret to time is beyond our reason. Good manners require space and time. In a year's time, he's a year older. One time I tried to marry a chicken. I've spent a lot of time off planet. 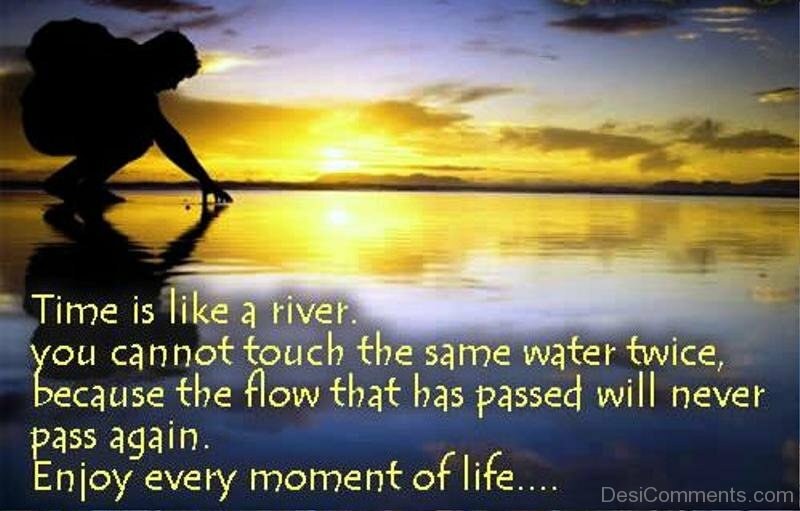 The waves of time wash us all clean. As time passes, my story fades away. God is busy and has no time for you. Time is three eyes and eight elbows. Vices of the time; vices of the man. The great workman of nature is time. I want to be a designer for my time. Great towers take time to construct. Im the blackest villain of all time. You cant go on winning all the time. Every time you fail, you learn more. In antihistory, time is an illusion. Time is my estate: to Time I'm heir. Rest is by no means a waste of time. Nobody heard anything ahead of time. I've been outta my mind a long time. How soon will time cover all things. 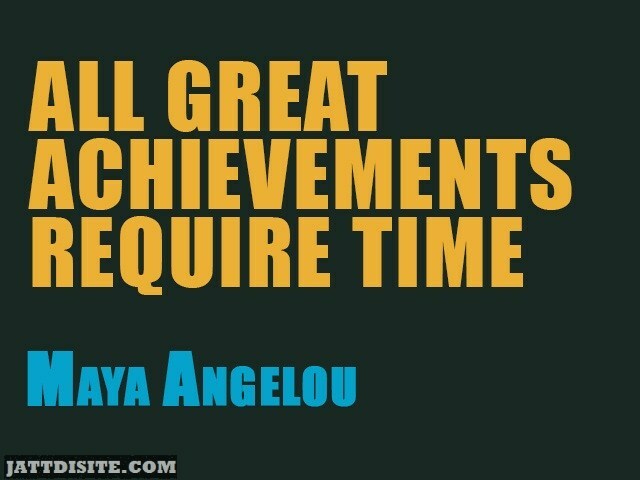 All great acheivements require time. I thank the Lord for the night time. Time is fluid here', said the Demon. I have always been ahead of my time. Time is round, and it rolls quickly. Isn't it about time you fought back? Paper buys time. Steel buys freedom. They remember to do it all the time. I watch TV all the time. Everything. Today I am the greatest of all time. Spend time doing things that matter. I talk to the universe all the time. I don't know what the 'big time' is. The unrecognized genius of our time. We will sell no wine before its time. Love is lovelier the 7th time around. Not just when its easy. All the time. 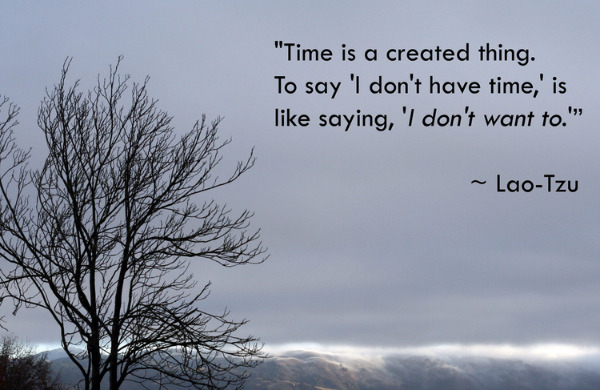 Time can tick when there is no clock. There's always world enough and time. Time is a river, and books are boats. We haven't the time to take out time. Heaven is neither a place nor a time. Morality, too, is a question of time. Hopefully, the 27th time's the charm! I'm pretty healthy, most of the time. Racing is the only time I feel whole. The worst time is always the present. Marriage is memory, marriage is time. Time is the school in which we learn. I think it's time to rebuild America. Good software, like wine, takes time. Time flies, and what is past is done. The time of Jesus and grace has come. Time is what turns kittens into cats. God transforms us one area at a time. You can just fight one man at a time. Infinity is just time on an ego trip. 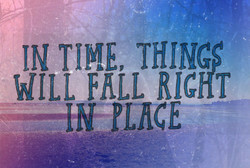 There is time in life for everything. Age: I go slower as time goes faster. 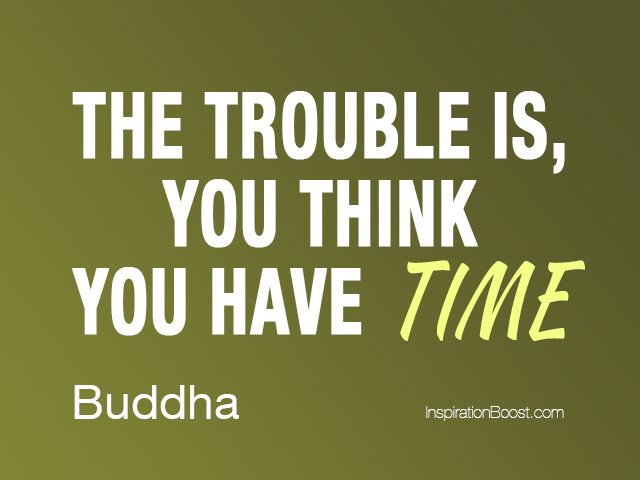 Time is the only thing you can't buy. History happens one person at a time. I don't want to work all of the time. 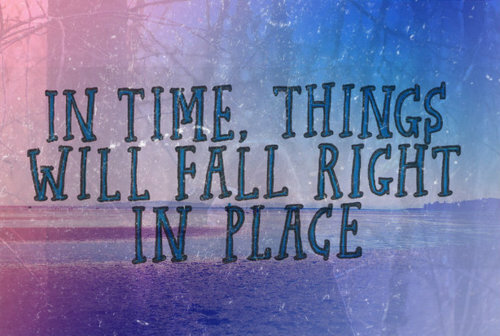 Patience and time conquer all things. I'm killing time and it's dying hard. God is good all the time. Every time. The Person is a bubble on Time's sea. It's time to lie down and be counted. Even the heart in time may grow cold. You can only play one hole at a time. I don't have time to read nonfiction. How noiseless falls the foot of time! Every time I see him, he's not there. The zeal of fools offends at any time. It is time to leave. Oprah has spoken. As time goes on, thing do get made up. The only time you'll ever have is now. Change is the very fabric of our time. Judges don't age. Time decorates them. My muse must come to me on union time. Too much down time makes us miss home. Once upon a time I owned a watermelon. With a book he was regardless of time. Lost my ideals in that tunnel of time. Progress occurs one apology at a time. My only two weapons: time and silence. She's thirteen. Time will remedy that. Rydstrom: "To get it right this time." For the first time I feel really free. Celebrity is the religion of our time. God meets our needs one day at a time. Time spent with poets is never wasted. When hope is gone, time is punishment. It is time for a leader who will lead. Time does not pass, it merely changes. Everything to do with time is hideous. We spend too much time hiding illness. I feel pretty vulnerable all the time. For every wound, the ointment of time. Do not serve time, let time serve you. Each time demands its own kind of film. 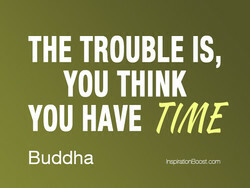 There is always time to take more time. Regret is just perfectionism plus time. 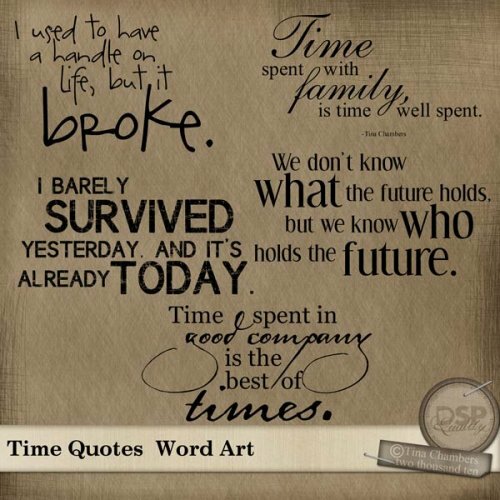 Time is one of my most valuable assets. Time is not so all-erasing as we think. Speak in extremes, it'll save you time. It takes a long time to make it simple. Time is on the side of all things good. In politics a week is a very long time. Time flows in a strange way on Sundays. Invest time that will compound forever. I dont think we have any time to waste. Time is 'to make'. it is not 'to have'. Time's ruins build eternity's mansions. The concept of time shuts off eternity. I am more or less reading all the time. It takes a long time to publish a book. Every time you slip, you owe me a kiss. ...and time becomes a forgotten detail. Nobody at any time is cut off from God. It requires a long time to know anyone. He who never hurries is always on time. Time has nothing to do with the matter. We're only immortal for a limited time. I was just sort of moving through time. I advance all of my canvas at one time. I don't have too much time for fiction. I'm discriminated against all the time. Time keeps on slipping into the future. Architecture trumps licensing any time. Stay in the game until the end of time. I'm too busy. I have no time for worry. Time cleanses what it touches over time. Leaders are made one response at a time. TIME is not a thing that's ours to lose. Kill time and you will kill your career. Time mends all, ends all things earthly. Smile...it kills time between disasters. 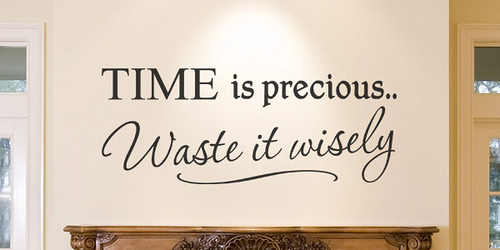 The only time not wasted is wasted time. A [typical] worker is a part-time slave. 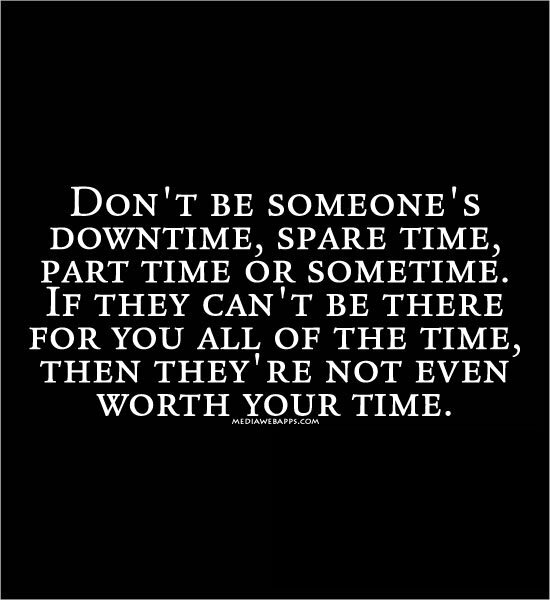 Life is short, I have no time for drama. All experiences exist in one time frame. Can I, just one time, play the good guy? First time I kissed you, I lost my legs. Only time conquers time and its burdens. Time is the metre, memory the only plot. There is a time to be still in the pose. We need time to lose interest in things. Today, monogamy is one person at a time. 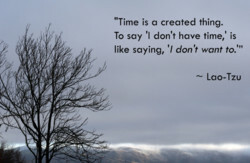 Time is more important to me than money. Prayer without heart is a waste to time. My time of martial arts was traditional. 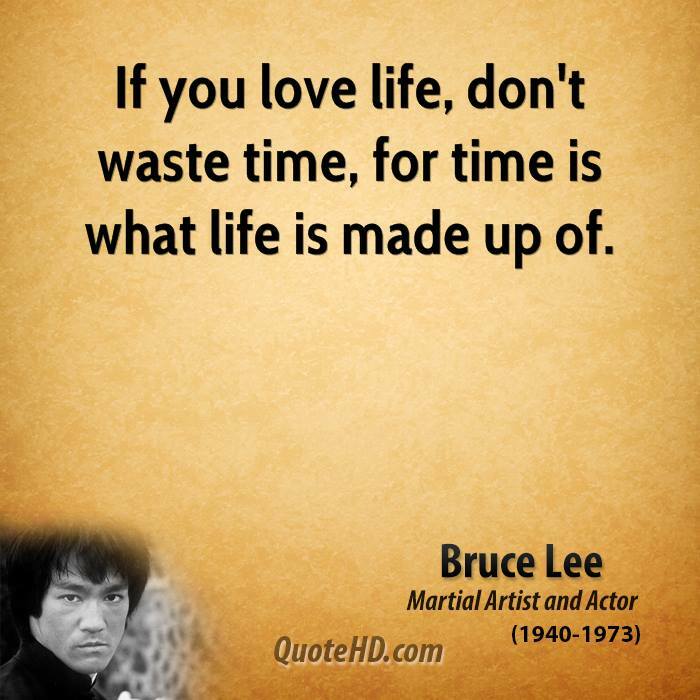 Time is the stuff of which life is made. In my spare time, I smoke acres of weed. I Rushed to get back before it was time. Love accepts. Forgiveness comes in time. Hope' wins over 'Experience' every time. Don't wait the time is never just right. 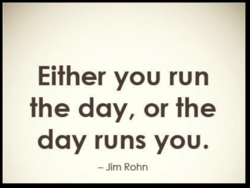 Is is always time to do the right thing. Time can turn a scab into a beauty mark. Time goes on, even when yer not looking. 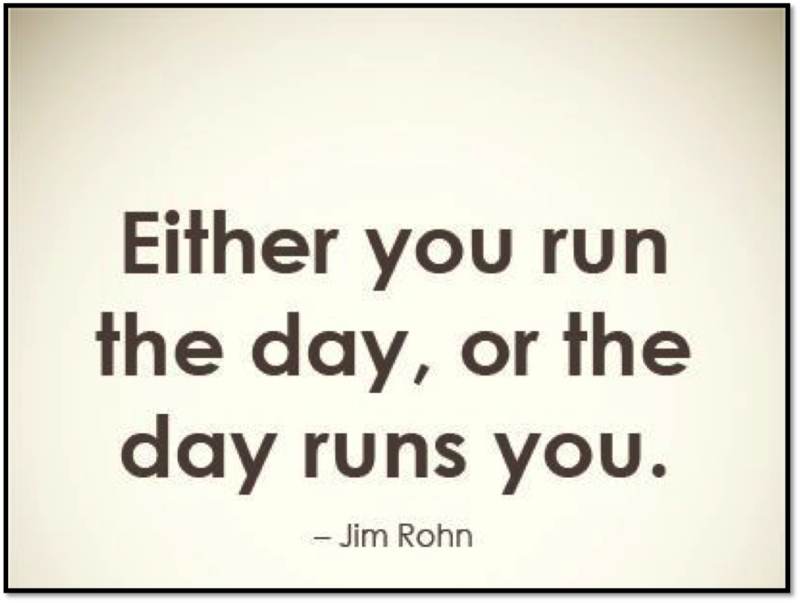 You can start your day over at any time. 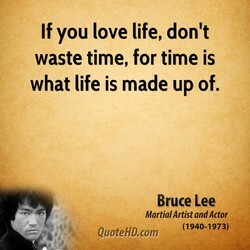 Time is the only commodity that matters. "beating time along the edge of thought. Length is usually intensity. 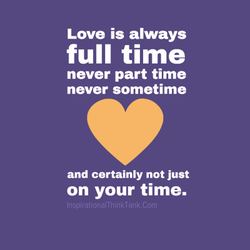 Not time. What a greater crime. 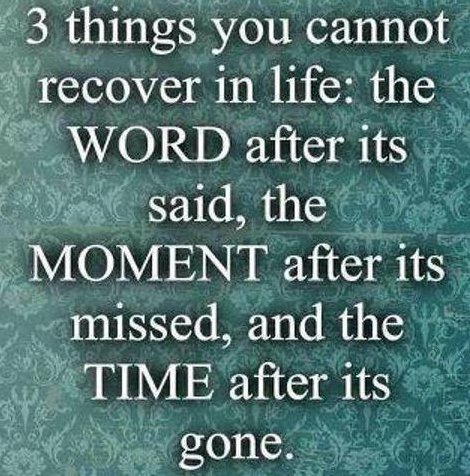 Than loss of time. Enough of talking. It is time now to do. You become what you do most of the time. Time can but make her beauty over again. Science is the storytelling of our time. Live, for this is the time of your life. The next time you get scared, get sacred! Every time we look, they're killing Jews. One always finds time for what one likes. Any time the president talks, you listen. Time is a sandpile we run our fingers in. 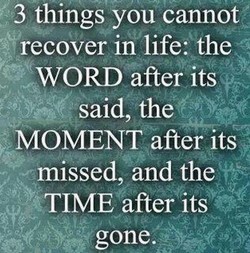 Time cant be given. But it can be shared. It's important to make time for yourself. Some is not a number. Soon is not a time. This is our last time. November 8 . Time and space are only forms of thought. You practice with wet balls all the time. It's a town you come to for a short time. Time will unveil all things to posterity. I never even had the time to read novels. Next time round Hitler will be a machine. Once upon a time Baltimore was necessary. When you reach your peak its time to die. My memories are not of time but of times. What business does memory have with time? A good time for laughing is when you can. Now is the time to fix the next 10 years. The time for your labor has been granted. I'd cry, if only I had the time to do it. Regret is just a waste of time for fools. Is this a good time to pat your shoulder? Well, so it isn't time yet to die, is it? Notice to step out of time into eternity. Our fear leads us to say no all the time. In ten years time I'll be"¦ (dead) sixty. 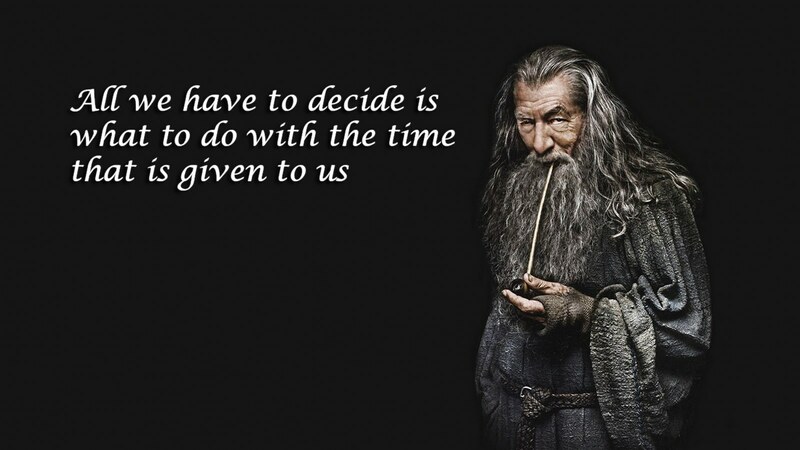 we who determine how quickly time passes. 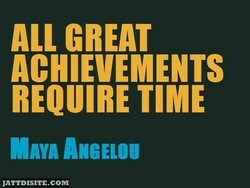 The real achiever do one thing at a time. I'm doing what's in my heart at the time. I spend a lot of time with my characters. I don't need equal time, I am equal time! 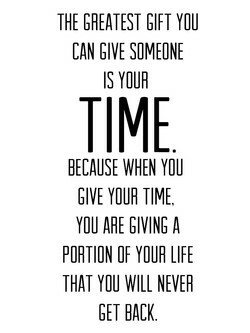 You put your time where your priority is. What I do in my own time, is my business. You never know how much time you'll have. It's your time to live, don't mess it up. 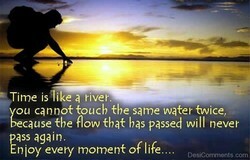 In life there is not time to grieve long. Time is just memory Mixed in with Desire. This is no time to be making new enemies. Time is a storm in which we are all lost. The inaudible and noiseless foot of Time. What else may hap, to time I will commit. I am too busy. I have not time for worry. A gift in time of need is most acceptable. Make good use of your time, it flies fast. Always time to dream, so keep on dreaming! One of my secrets is to joke all the time. Beauty is transient and changes with time. You can't live and write at the same time. Rock and roll is about having a good time. I am 46, and have been for some time past. I knew how to swim by the time I turned 4. It's taken me time to find my feet in L.A. I just have a hard time displaying things. I generally find subtlety a waste of time. Don't be mysterious; there isn't the time. Innovations, which are the births of time. My people are Americans. My time is today. The Orkney imagination is haunted by time. As for time, all men have it in abundance. Don't try to live too many days at a time. A friend to kill time is a friend sublime. Time is change, transformation, evolution. A poet is a time mechanic not an embalmer. It's time to P-A-R-T-Why? Because I gotta! 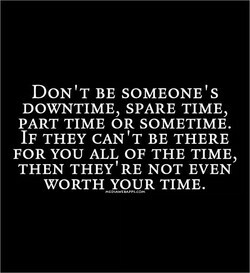 Time properly invested is worth a fortune. You can't be a part-time man of principle. We live in the least ugly time in history. I don't have to be glamorous all the time. Parliaments are the great lie of our time. Truth was always but the daughter of time. No one can live in the light all the time. The best time to laugh is anytime you can. Everyone has to call 'time' at some stage. The one real thing that money buys - Time. I didn't write songs for a very long time. You can eat an elephant one bit at a time. I get called 'controversial' all the time. An absence of meaning opens a gap in time.